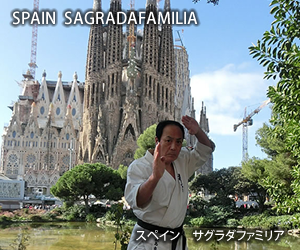 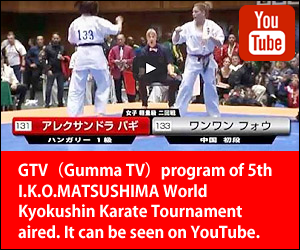 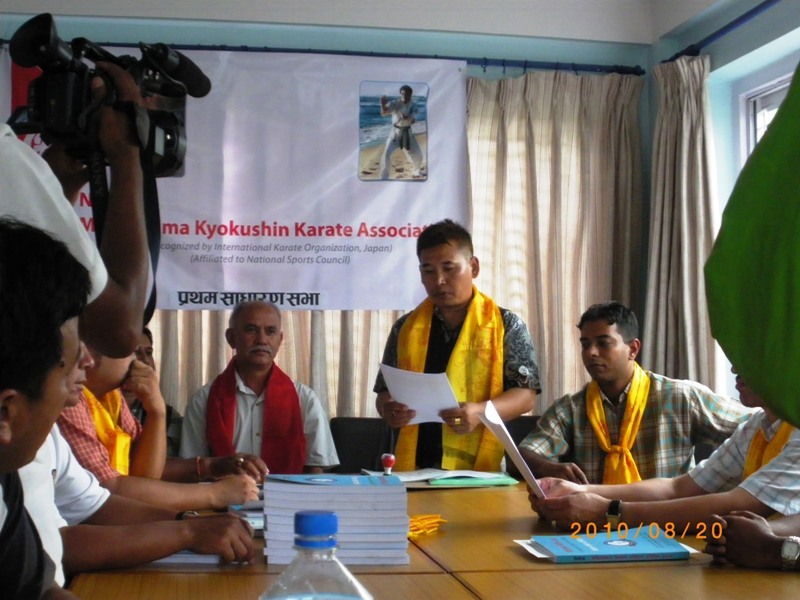 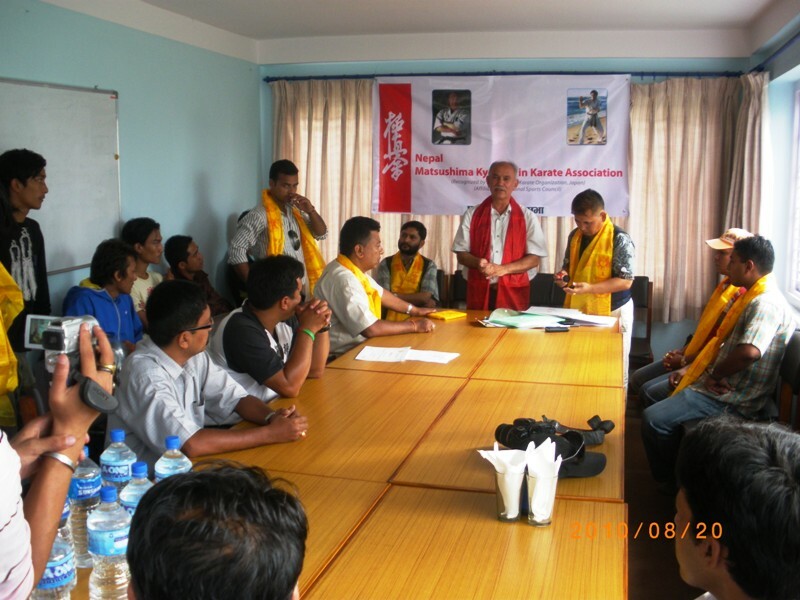 Nepal Branch have formed elected committee of Nepal Matsushima Kyokushin Karate Association. 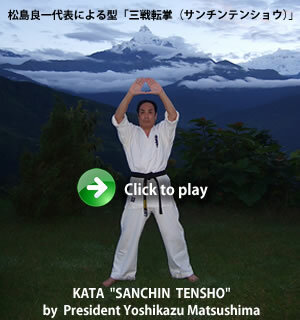 The seminar by President Matsushima in Kathmandu,Nepal will be held on 17th,18th Sep.2010. 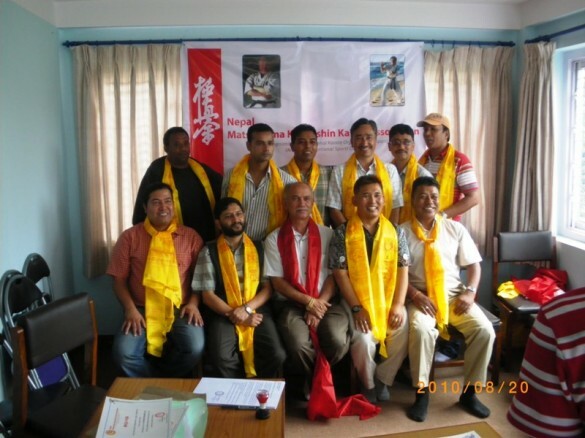 At that time the chief guest was former Olympian and recent Vice President of Nepal Olympic Committee Mr.Rabi Raj Thapa.